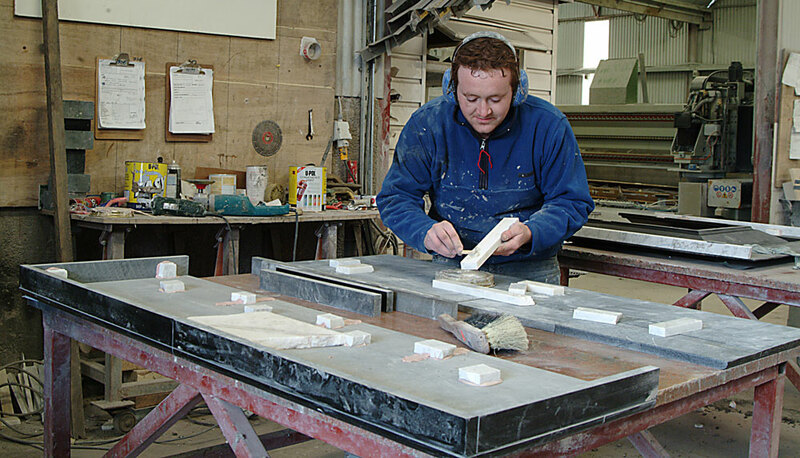 Harding fireplaces is a third generation business dedicated to the making of top quality Fireplaces and marble products from the worlds finest natural materials. 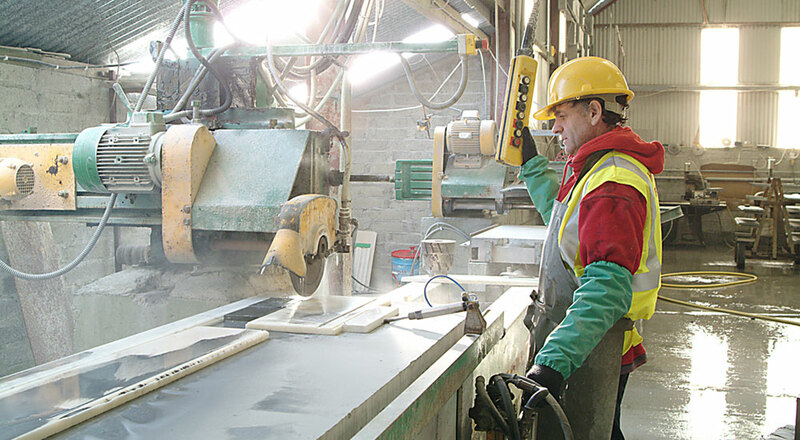 Maintaining full manufacturing facilities, all Harding Fireplaces are 100% Irish Made made in our workshops in Gowran, Co. Kilkenny which allows us total flexability to adjust all our designs to your requirements or make fireplaces to any design required. 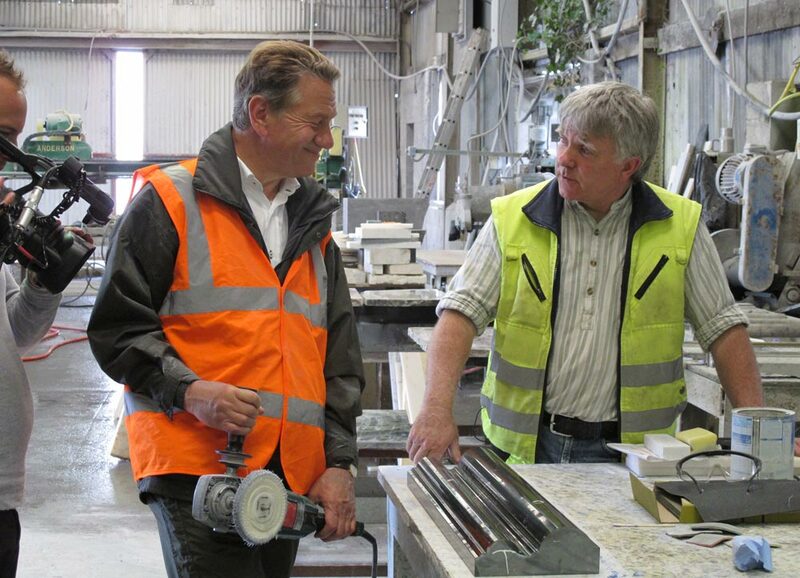 The Harding family is also involved and interested in the development and use of the largely forgotten Irish Marbles, running the Kilkenny Black Marble quarry at Butlers Grove. We try where possible to use and locate the other Irish Marbles of which there are sixteen known. 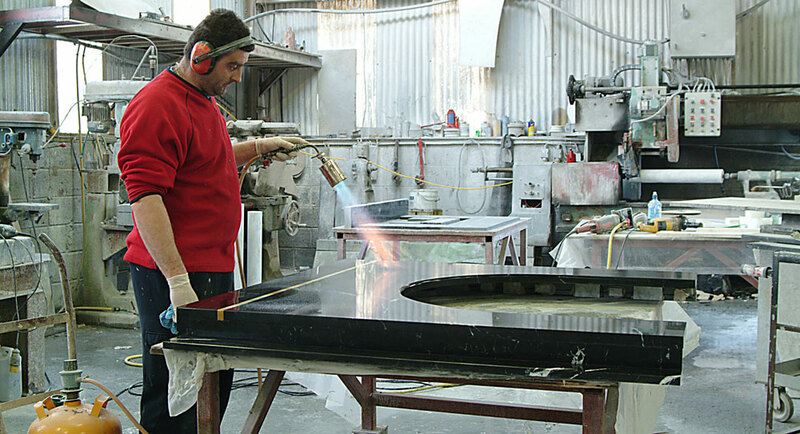 At Harding Fireplaces we are dedicated to the production of top quality fireplaces, built to the customers own specifications from the worlds most beautiful natural materials.